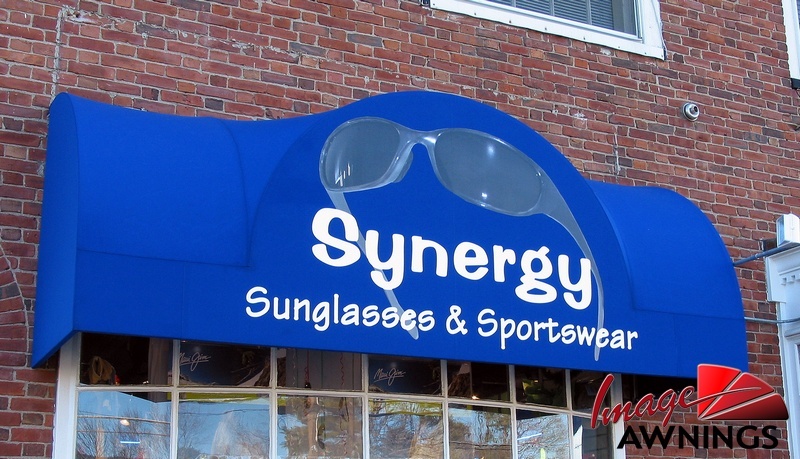 Making a good first impression is important in the business world. 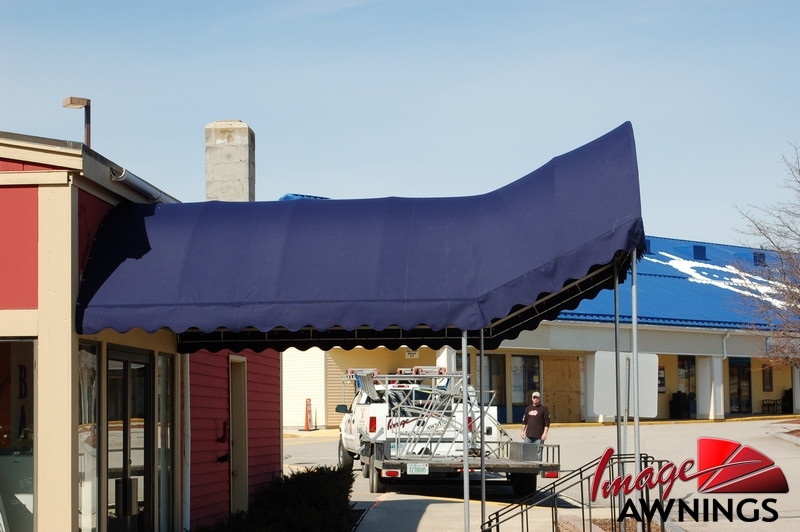 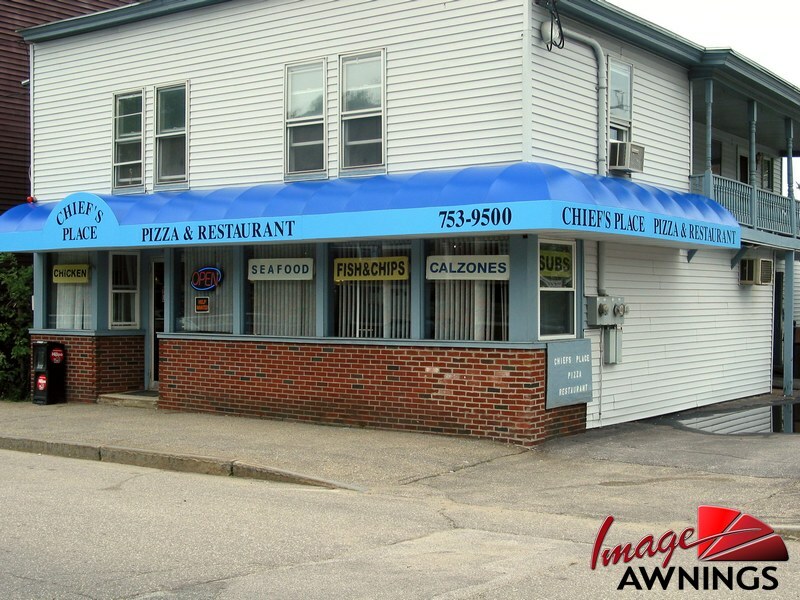 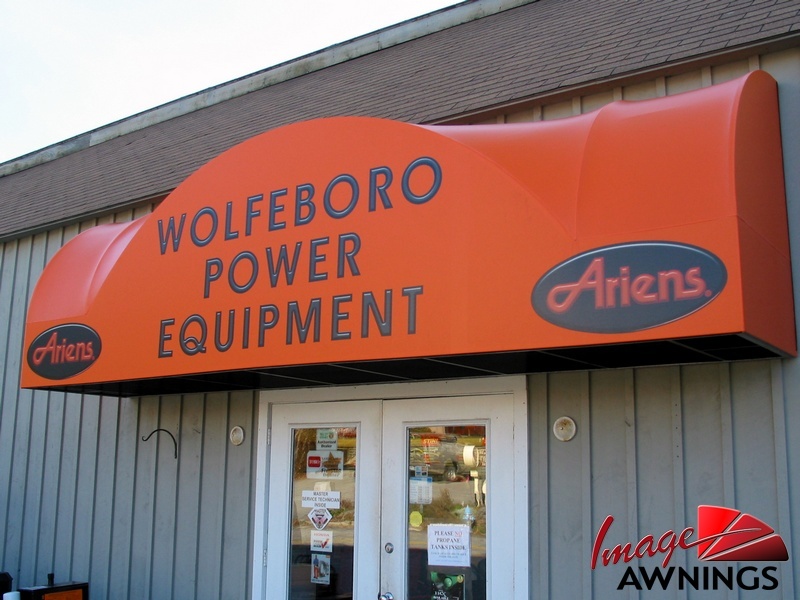 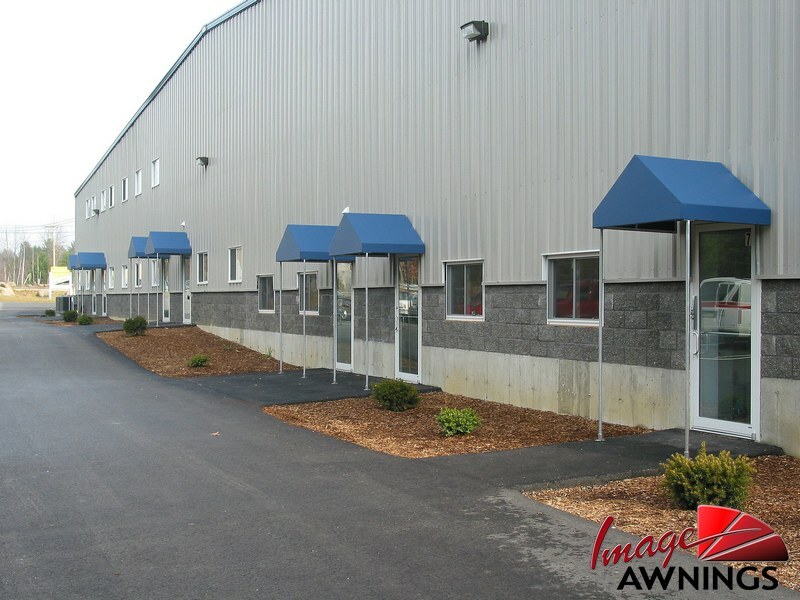 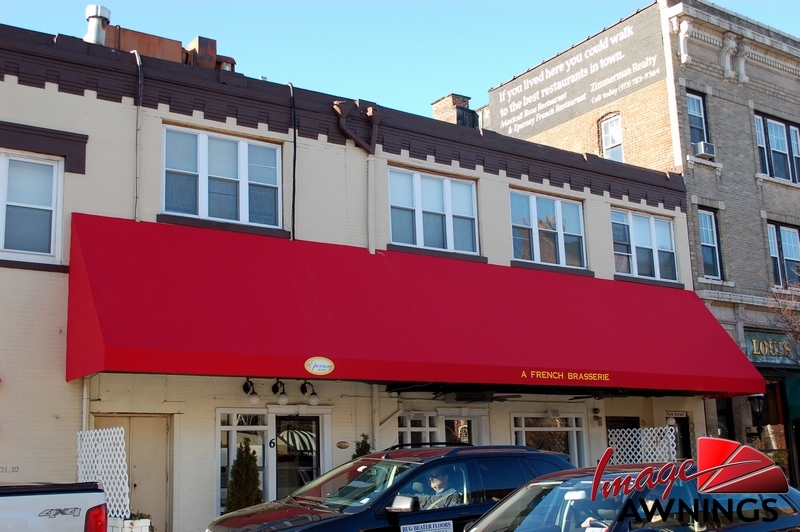 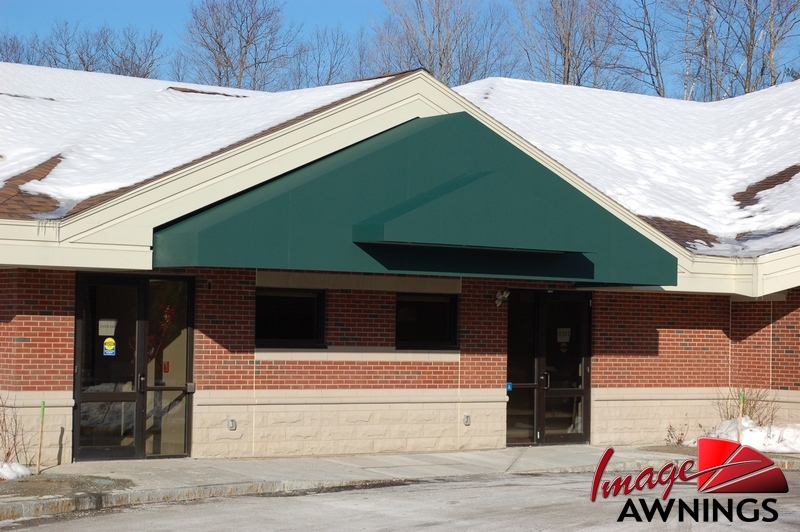 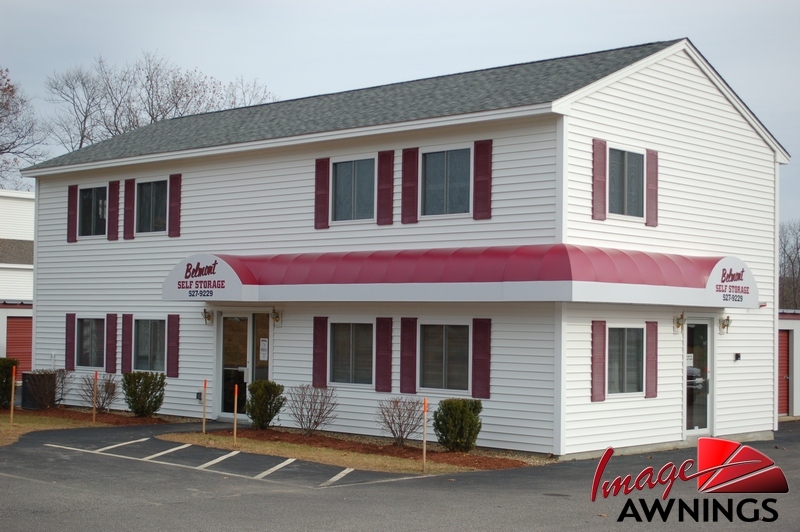 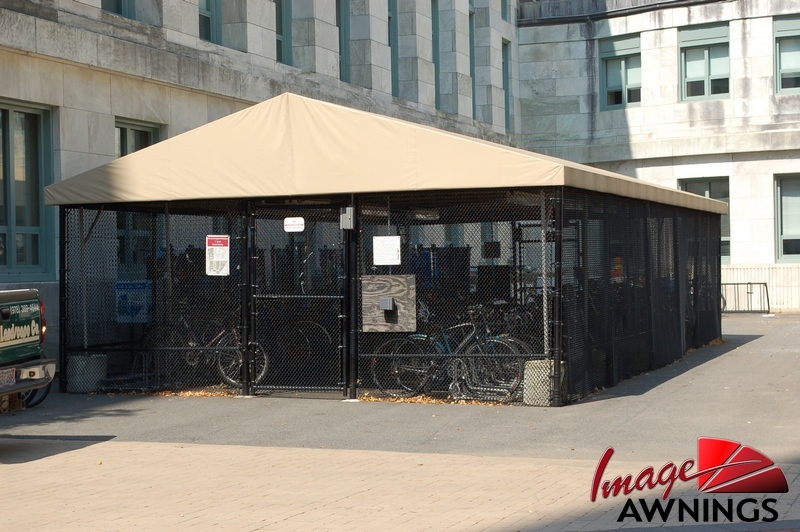 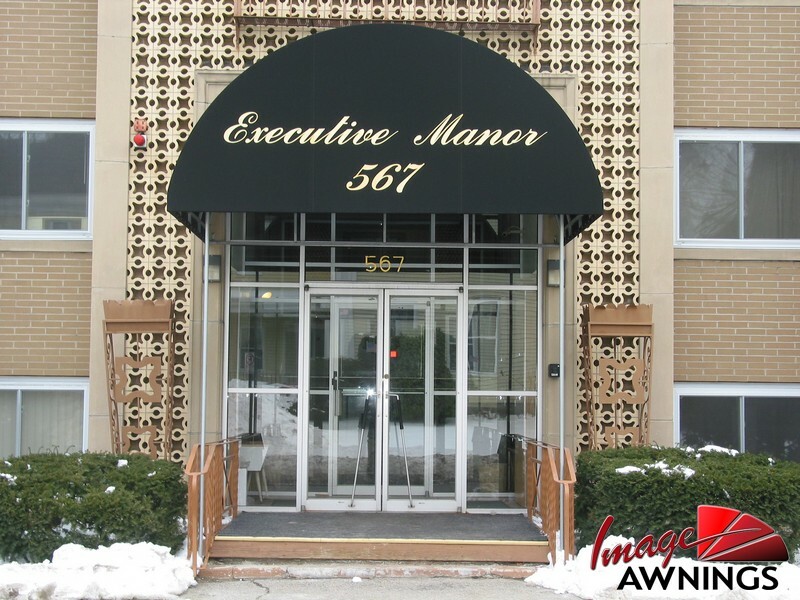 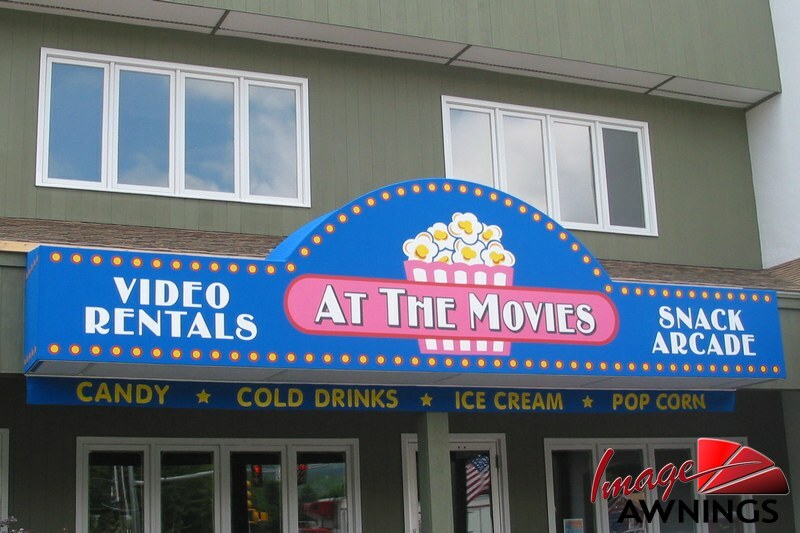 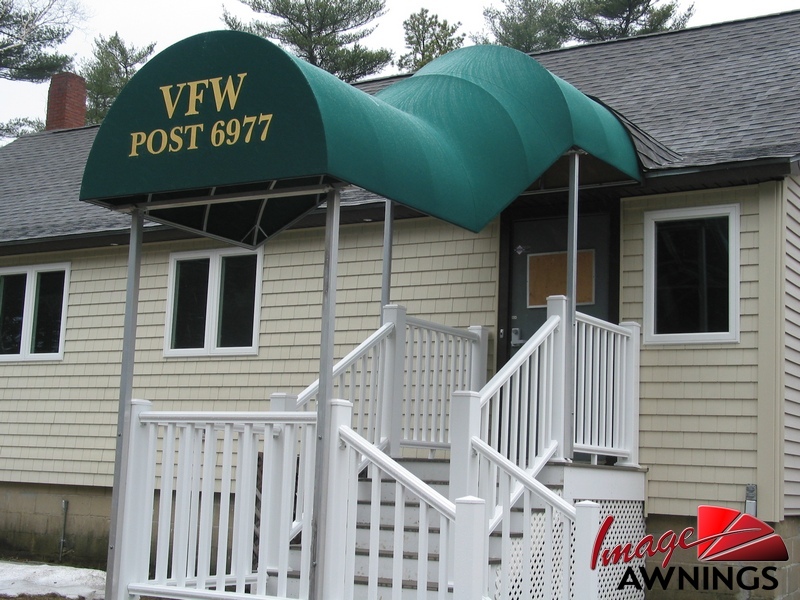 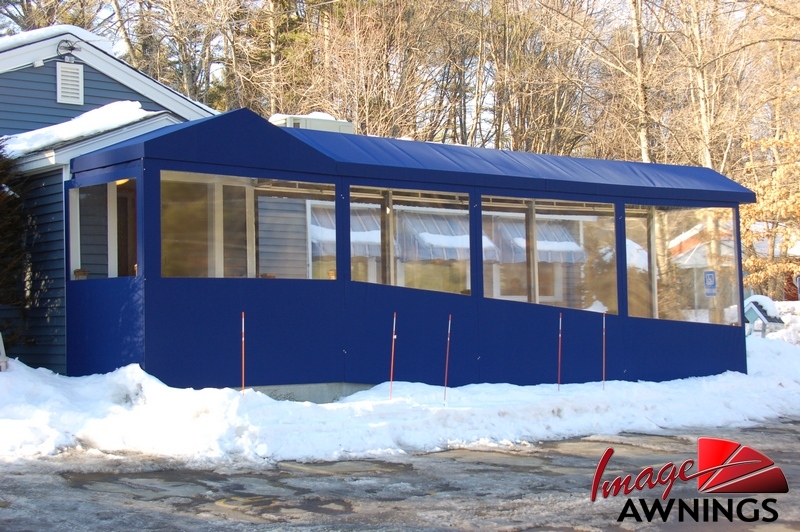 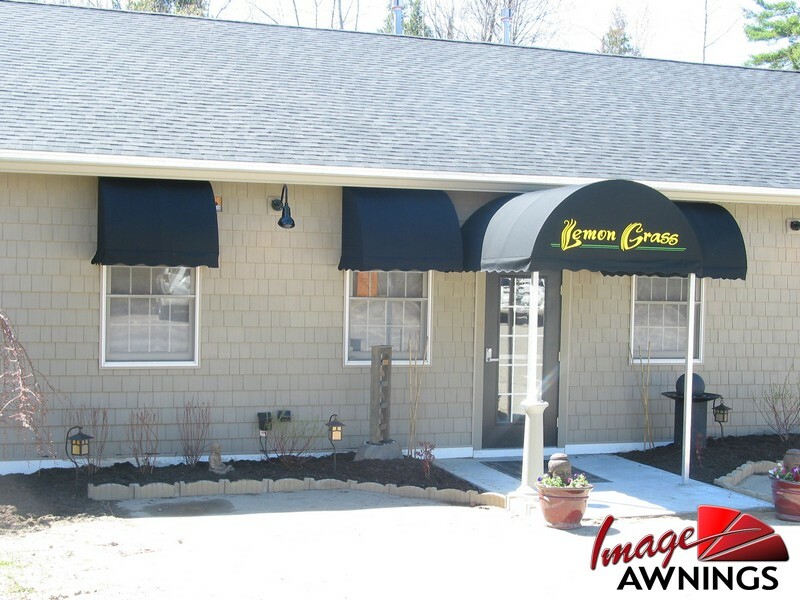 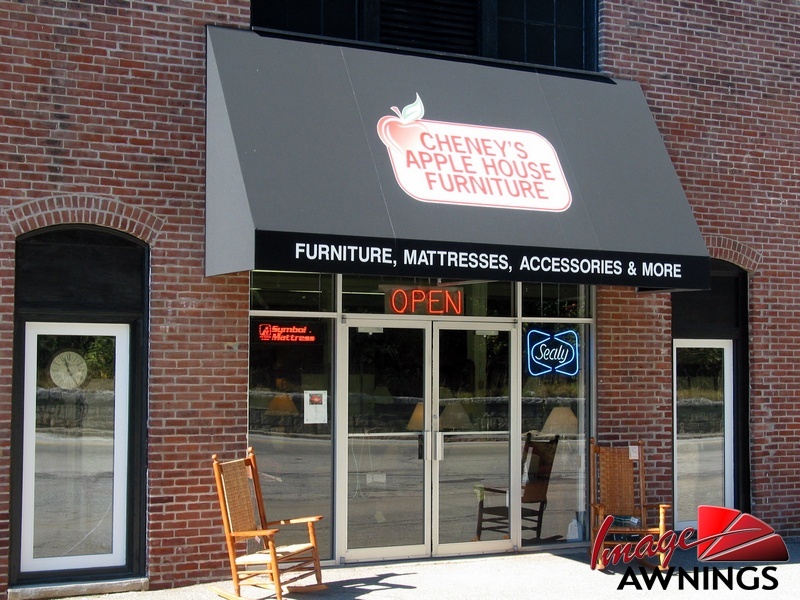 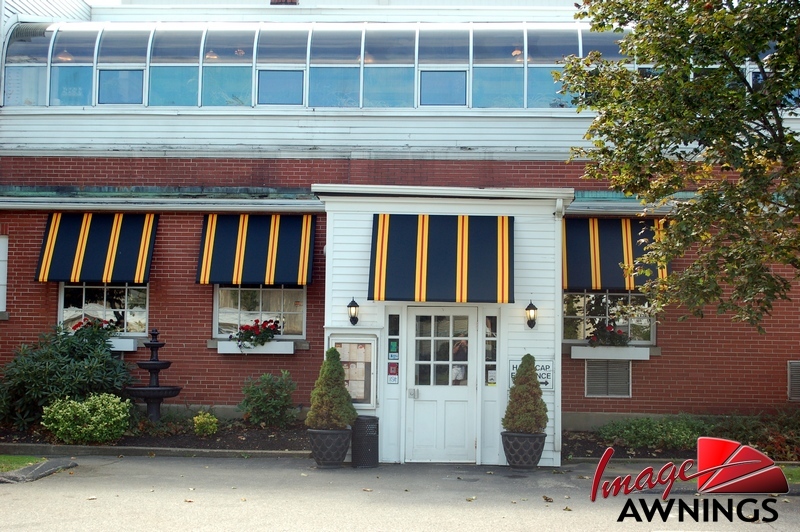 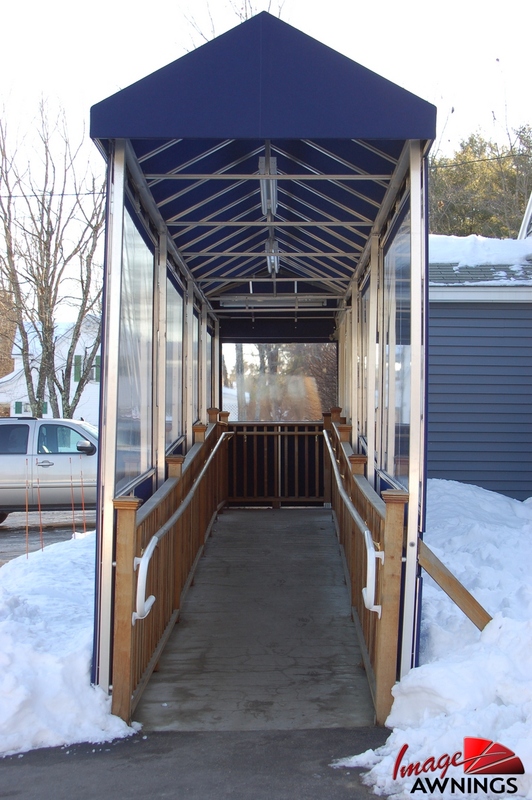 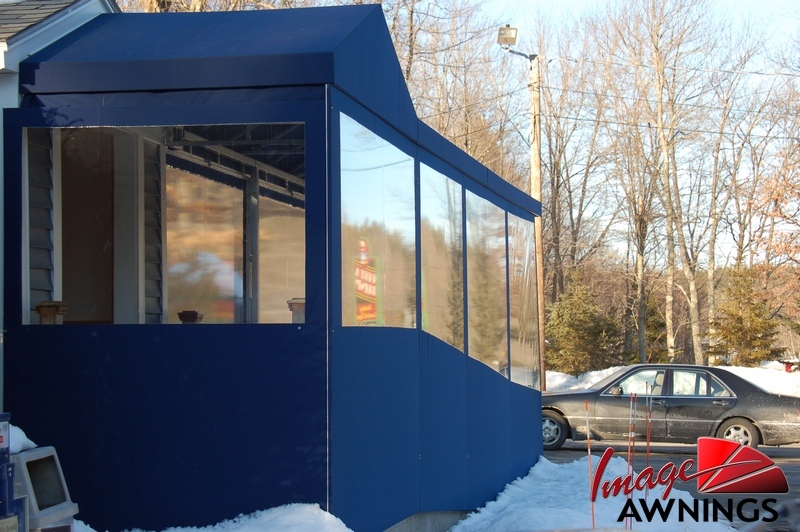 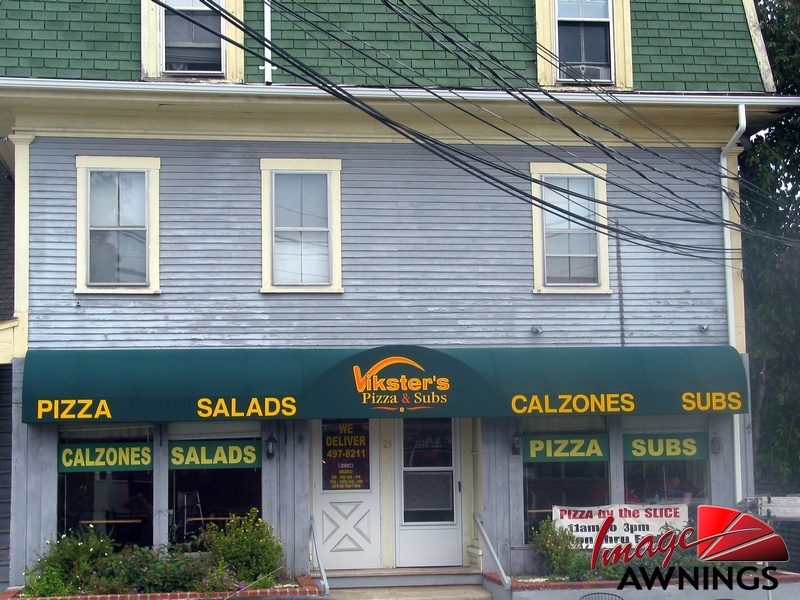 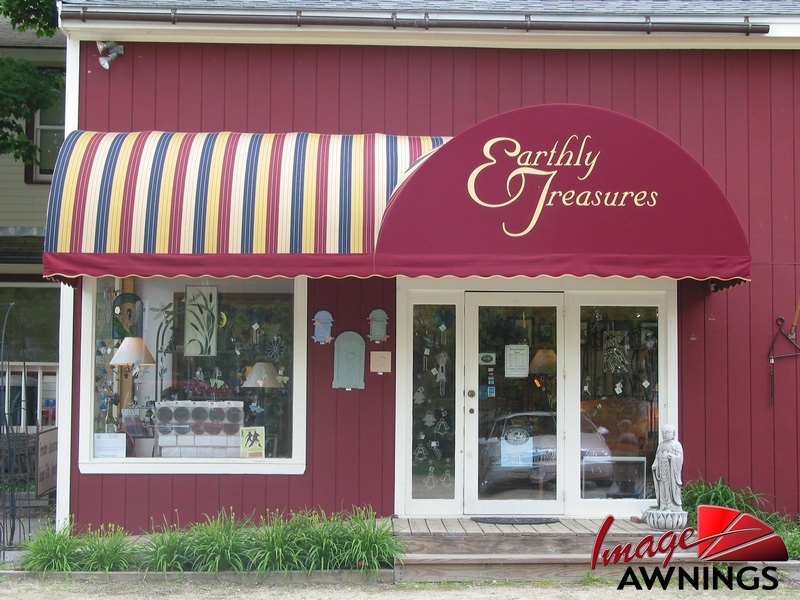 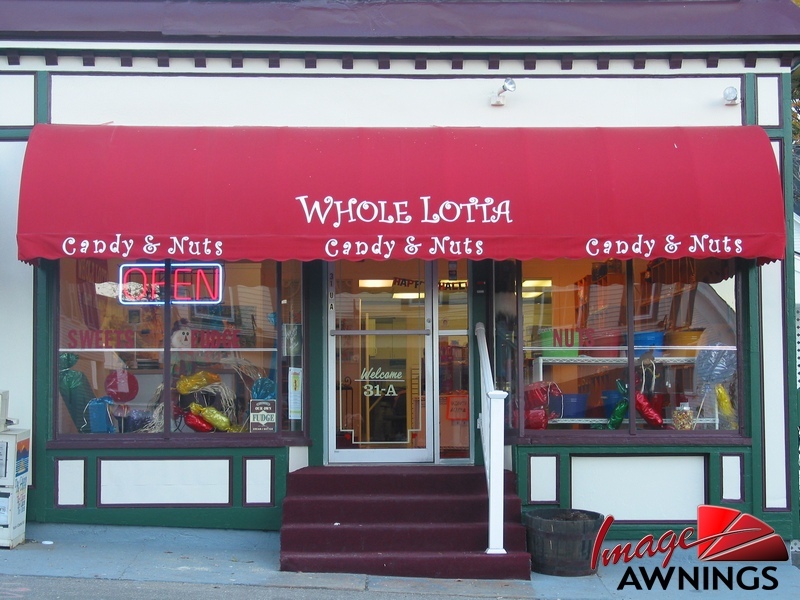 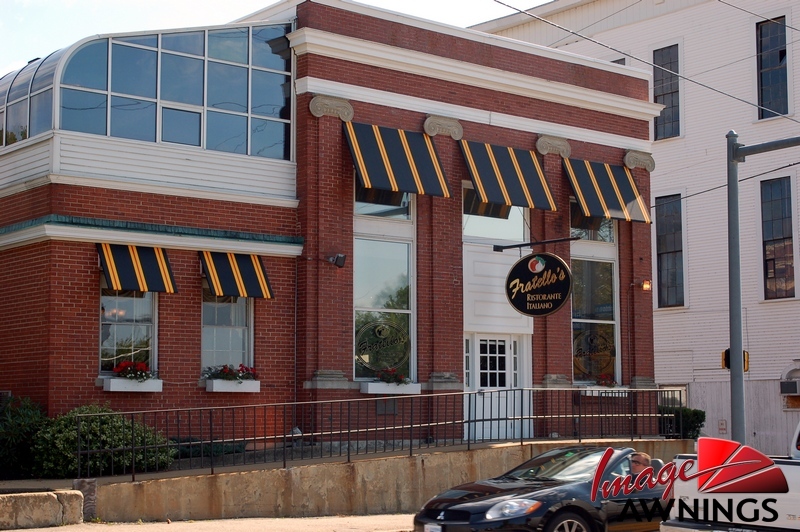 A beautiful, colorful canopy on your building or storefront is an excellent means of doing so. 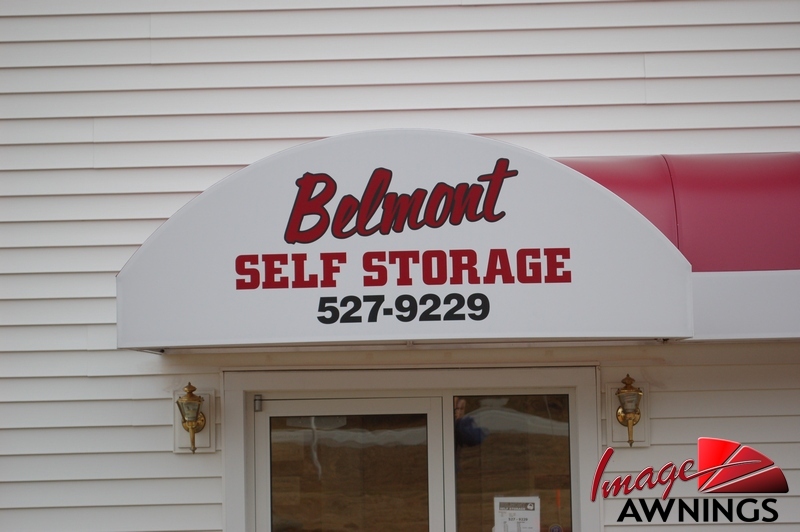 It can be bold, subtle, wild, or elegant. 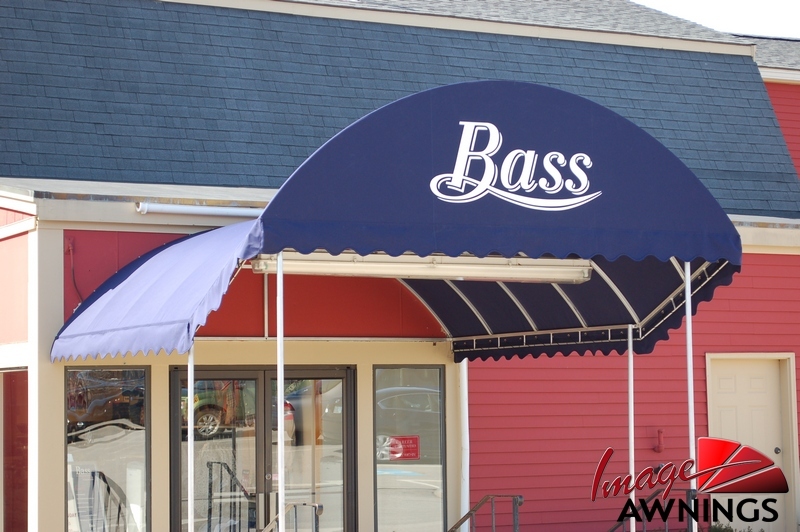 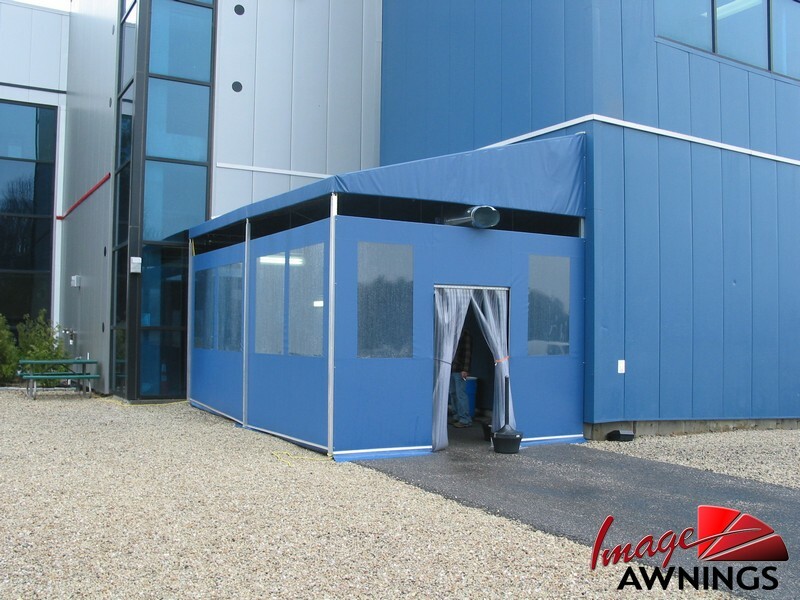 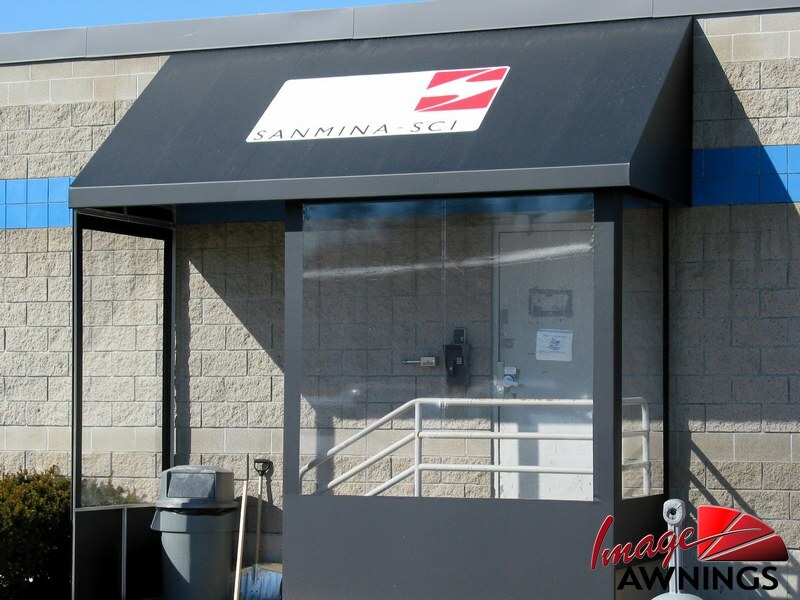 All the different styles of Sunbrella® give you the flexibility to create an inviting and distinctive look for any commercial purpose. 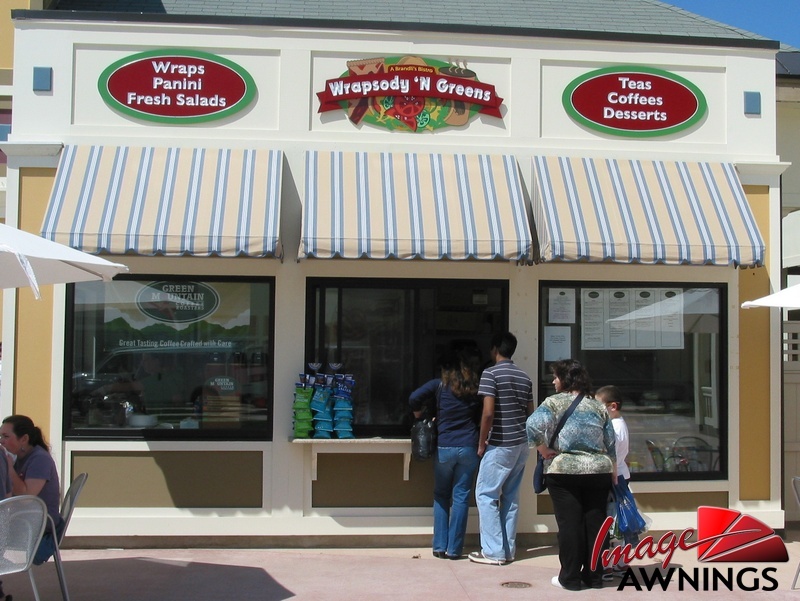 And because Sunbrella provides such great shade, it can even help protect products displayed in window settings. 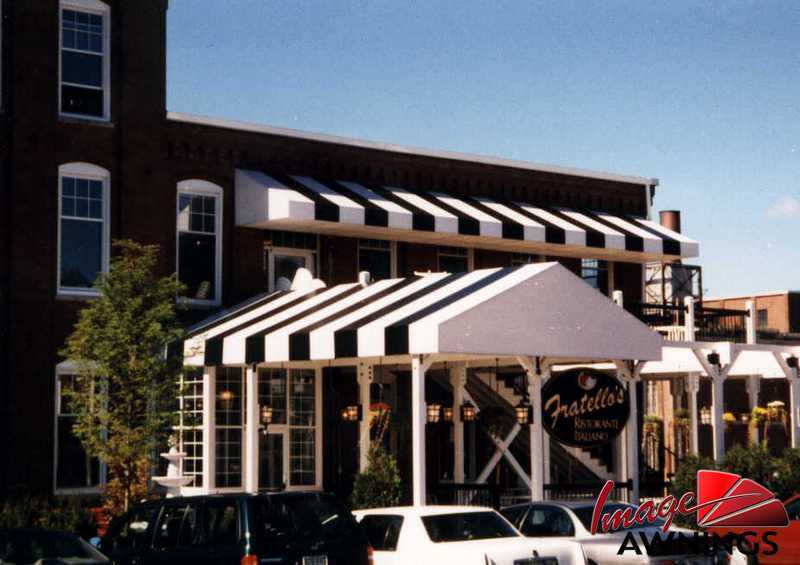 If your application requires a special fire-retardant fabric, we have that, too -- Sunbrella Firesist®. 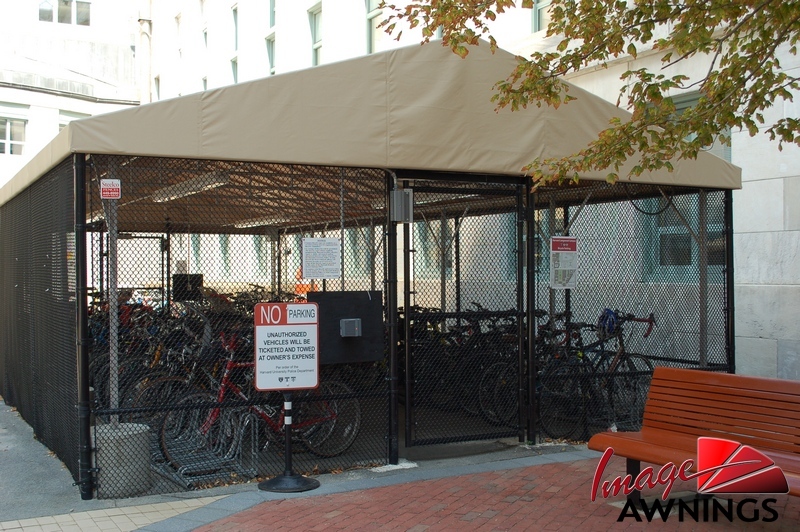 Unlike other fabrics that are only treated topically, Sunbrella Firesist is woven from inherently flame-retardant fibers. 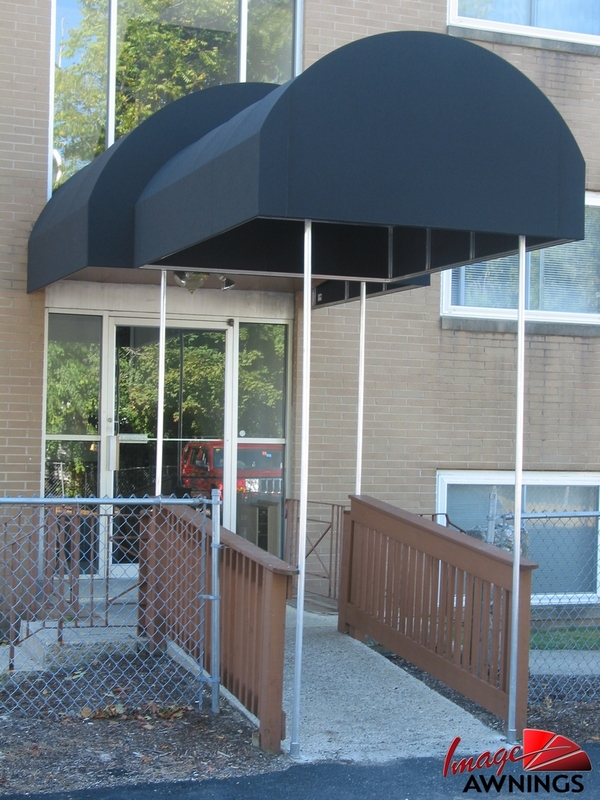 So it looks its best while meeting even the most stringent fire codes.